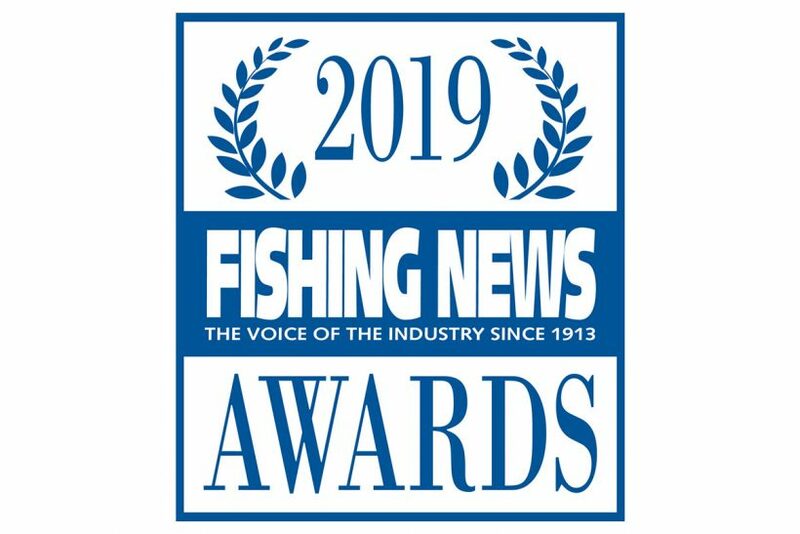 The shortlists are out and voting is open for the Fishing News Awards 2019! 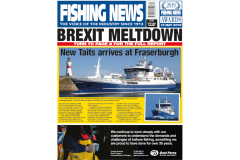 The remaining four categories – Port of the Year, Young Fisherman of the Year, the Sustainability Award and the Lifetime Achievement Award – are judged by a panel of industry experts, using all supporting evidence provided through the nomination process. 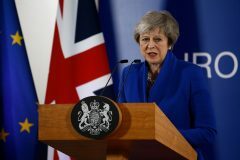 Voting closes at midnight on Thursday, 18th April 2019. The results will be announced, and the winners presented with their trophies at our gala Awards dinner in Aberdeen on May 16th 2019.